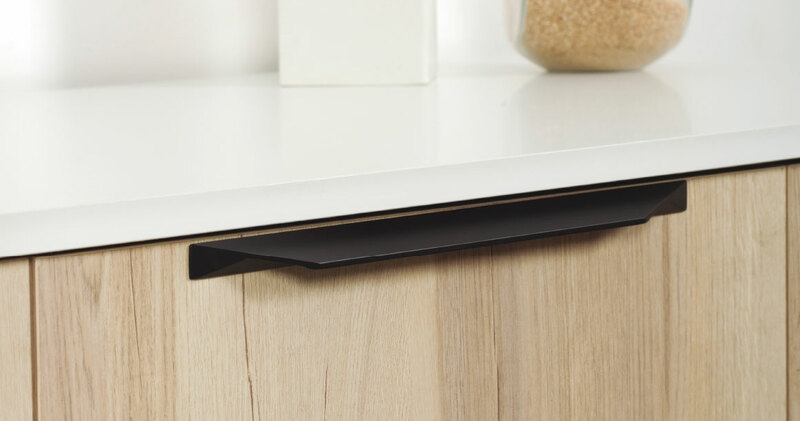 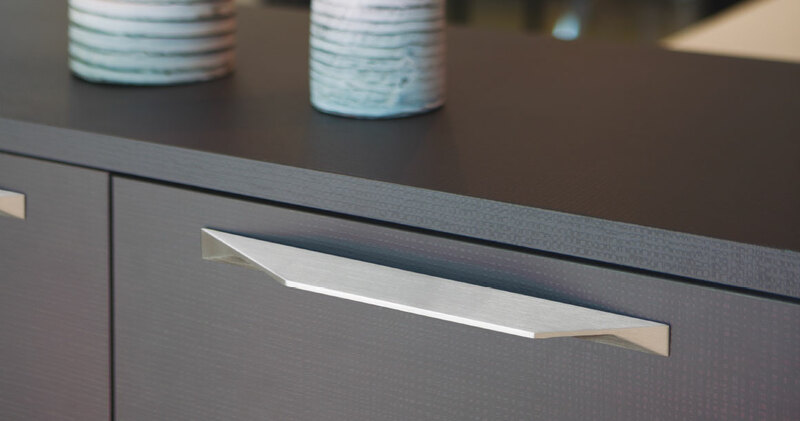 The aluminium Cutt handle has been designed for use in large kitchens and office kitchens that are visible from living or dining room areas. 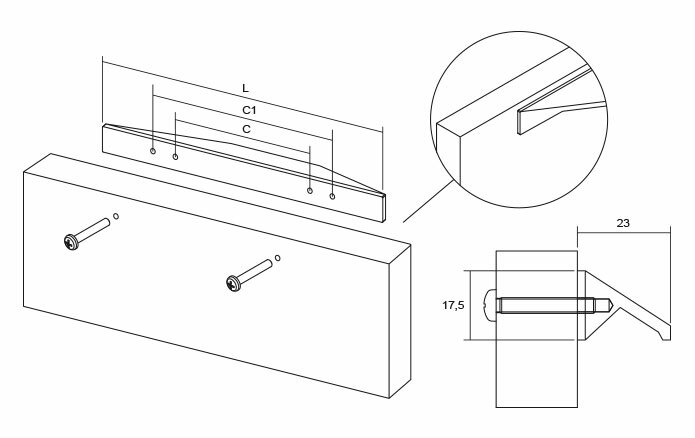 The Cutt is a development of the Tamm model in a more minimal version. 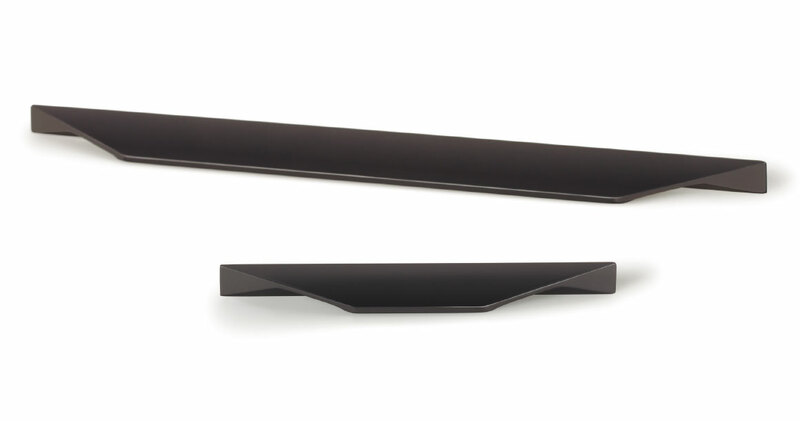 It has a modern, robust shape, and is highly functional. 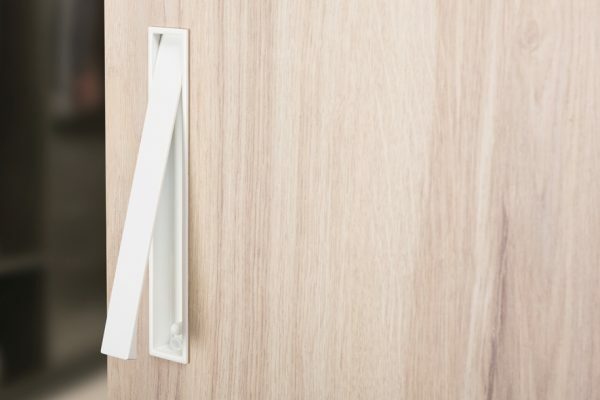 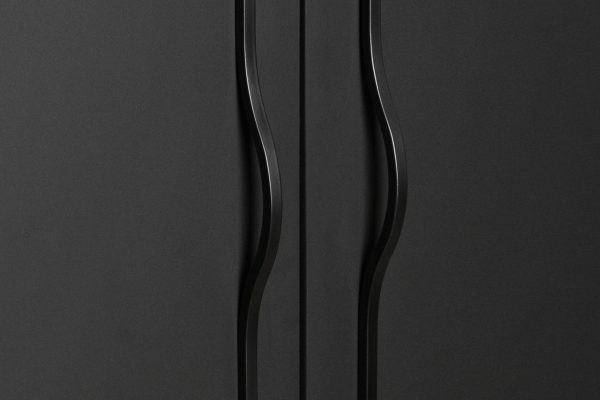 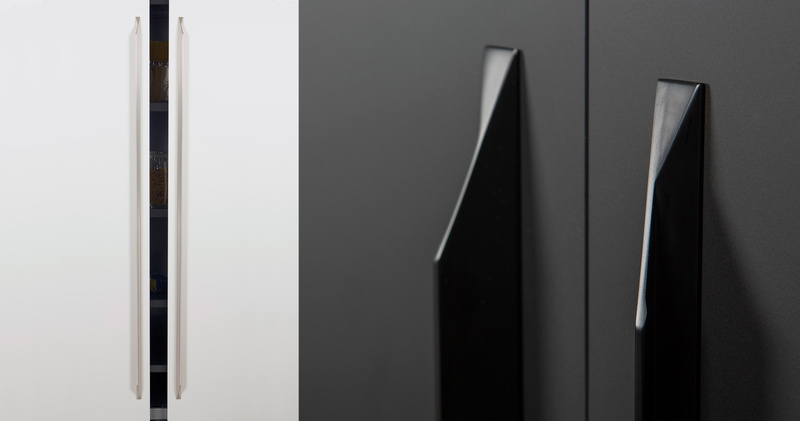 It is ideal for installation near door edges or in the usual, centred position of contemporary handles. 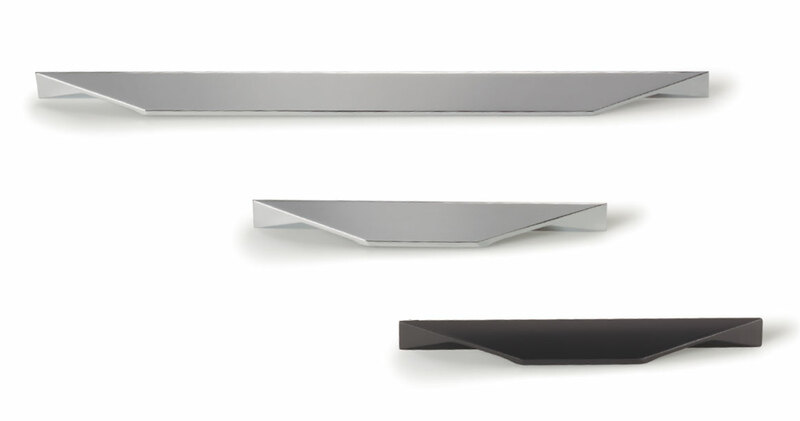 Available in polished chrome, stainless look and matt black finishes. 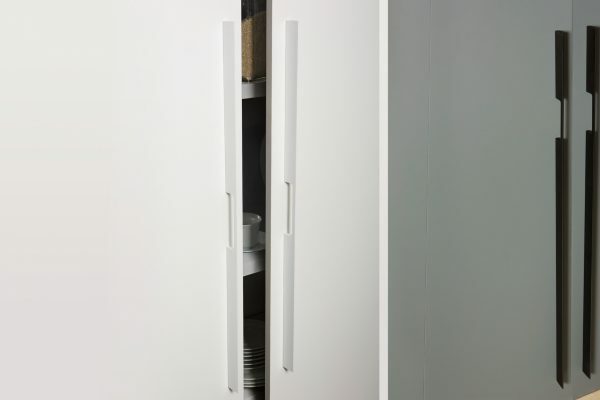 The new size of 1500mm allows it to be fitted to cupboards and doors with large dimensions. 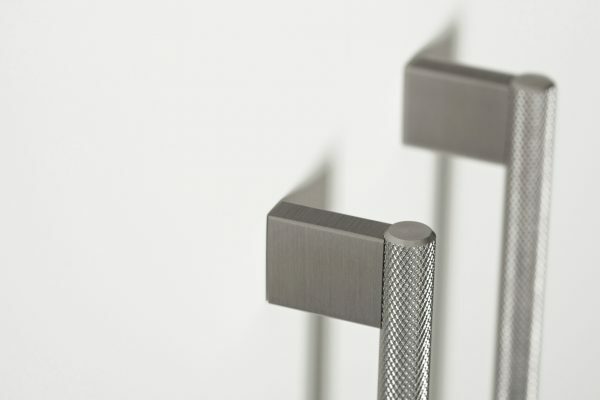 Instalación / Fitting – Cutt handle by Viefe® from Viefe Handles on Vimeo.